Celebrating Coaching. Share and Win! As a proud Coach, I wanted to be sure to share the GOOD NEWS of coaching during International Coaching Week. Coaching has allowed me to better serve my purpose in life, which simply put is to help others see their magic and live it fully. Nothing gives me greater joy. So, what better way to pay it forward then to give away FREE STUFF. Yay!! If you have not subscribed to my blog, do so now. Simply share your email with me via my SUBSCRIBE button to your right. Forward this post to those friends, colleagues and/or family members who you feel would benefit from or enjoy my blog. If they subscribe, they can win too. Here’s what I’m giving away (Contest: three lucky winners!) to those those who either are already subscribers or who subscribe THIS WEEK (deadline on Sunday, 2/13). 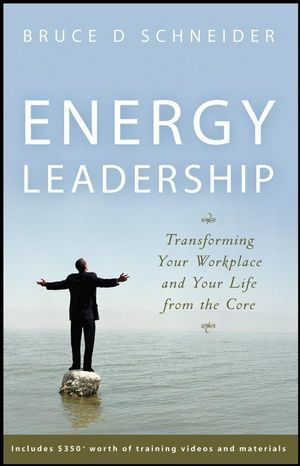 Copy of Bruce D. Schneider’s book, Energy Leadership. (1) Complimentary 2-hour coaching session (Value: $300). (1) Energy Leadership Assessment and 2-hour debrief (Value: $500). To create an effective personal system for thriving in our ever-changing world, while also securing all you’ve worked for, you will need to become an ideal leader. 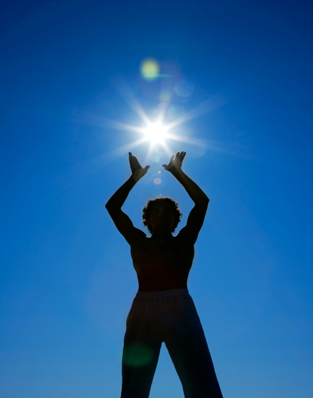 To assist you, we have created…Energy Leadership. Read details about the Energy Leadership Index Assessment HERE. Thanks so much for helping me continue to do what I love. Make sure to share this post and win BIG! Being En Pointe is 2 years old today! 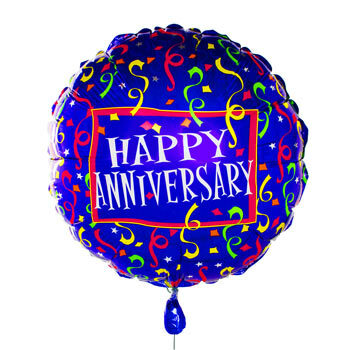 Last night I was doing homework with my children when the thought came to me… “My blog anniversary must be any day now!” Well, since you may know by now that I don’t believe in coincidences, my timing was perfect; to the day to be exact. And, the timing of things gets even better. Last night I also learned that I was accepted as an affiliate for Hay House, my most cherished publisher of all my gurus! Since this past year’s theme has been all about reading empowering and thought-provoking books via my Relaxed Book Club, I invite you to continue on this path with me of making the time, even if it’s only one page a day, to read a quality book that allows for that oh-so-amazing aha moment! I just love them. Don’t you? So, I invite you to peruse Hay House and all of its inspiring offerings. Maybe someone in your life needs a good book to lift their spirits? I guarantee you’ll find one at Hay House. My Relaxed Book Club will become even more relaxed as I retreat more deeply into my new selections (I already have about 6 of them!) and the new insights that I just know I will share with all of you at just the right time. In the meantime, I will use this very special anniversary to contemplate how I’ve been En Pointe this past “blogging year” and how I will renew my blog’s purpose to passionately thrust me forward for another wonderful year of reflecting, sharing and transforming.